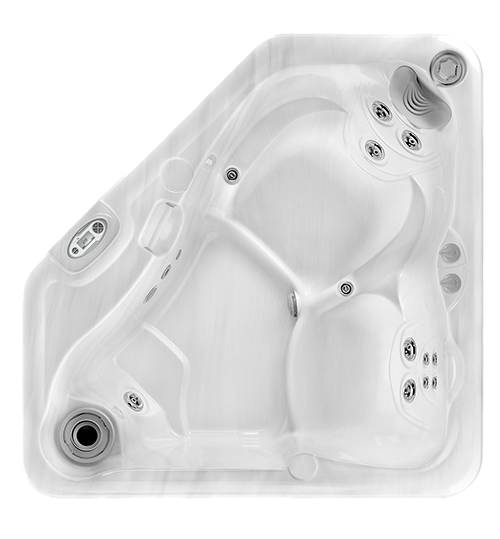 tub, your private backyard resort! 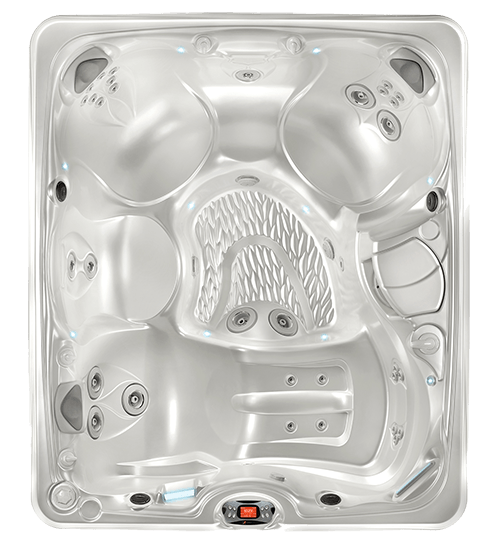 A Vital Part of Your Well-being! 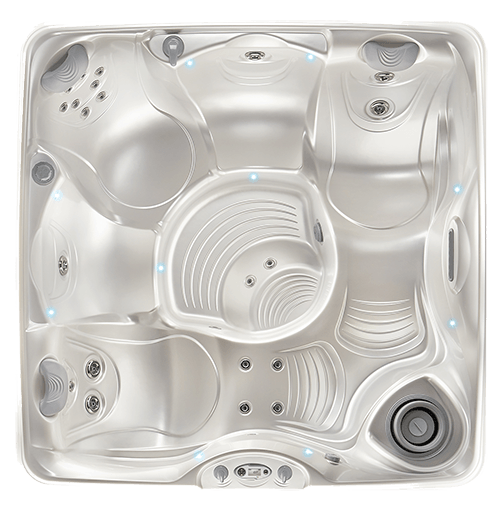 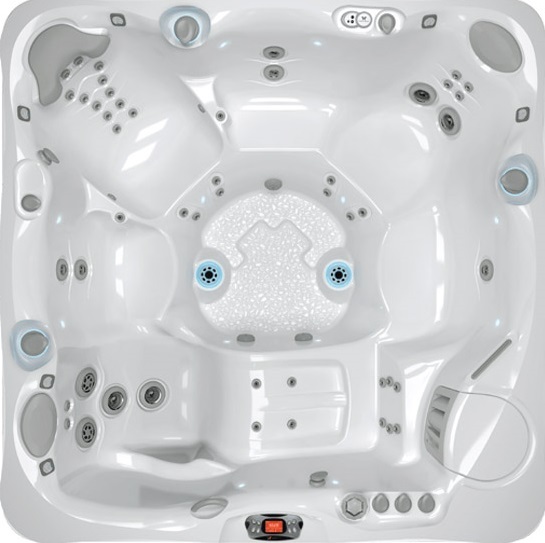 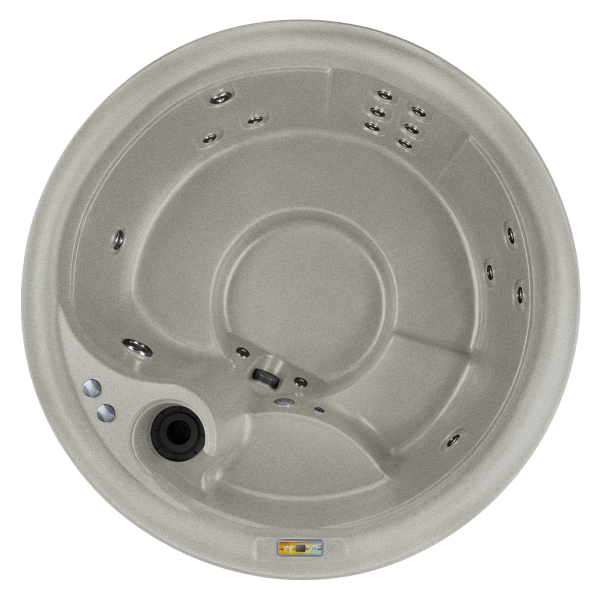 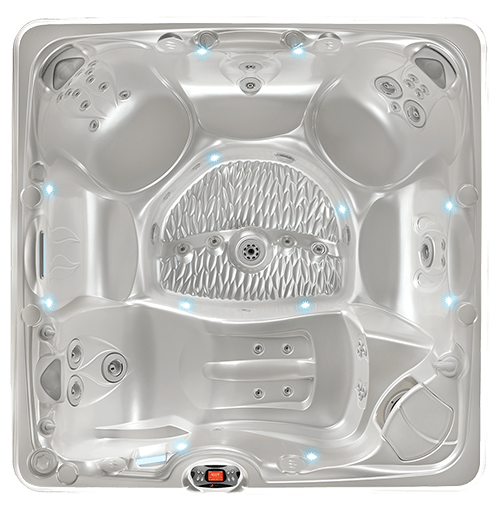 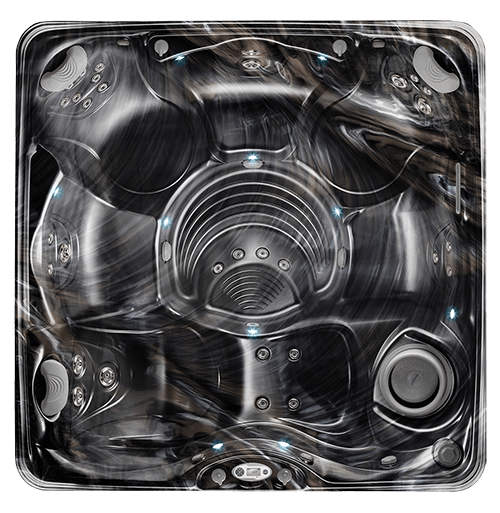 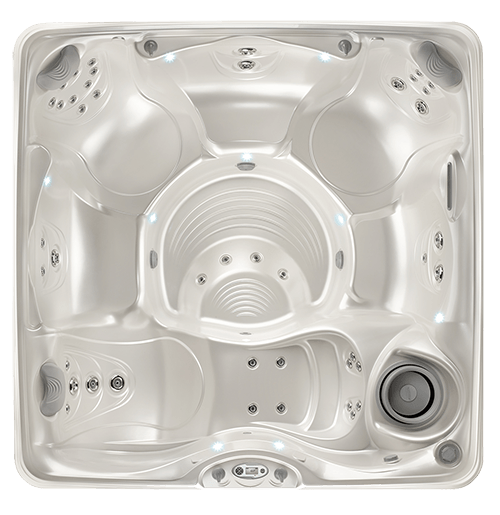 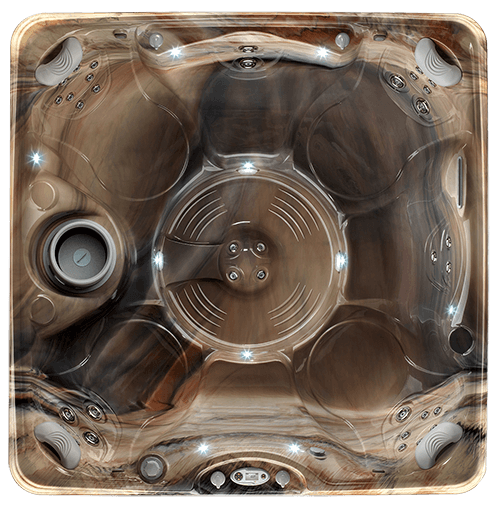 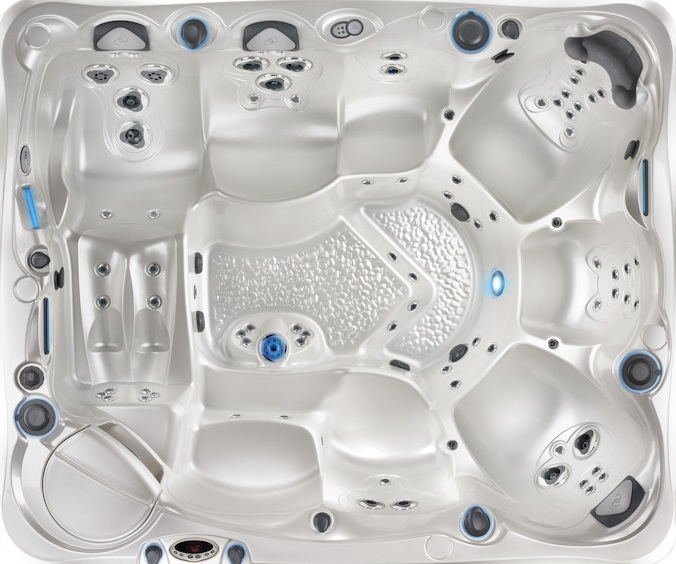 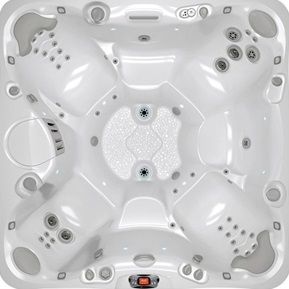 "There are substantial benefits associated with warm water immersion, and we frequently hear about many of them from other hot tub users. 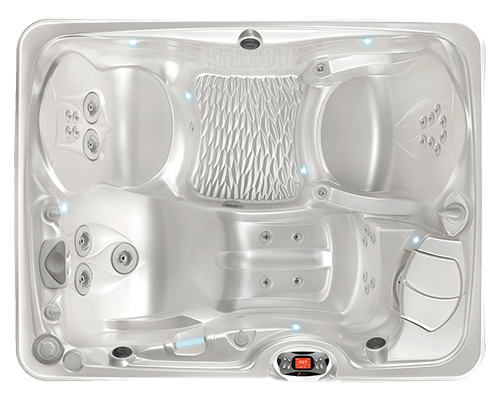 The 20-Minute experience can change your out look each day, giving you time to reflect, deeply relax, calm your thoughts and recharge. 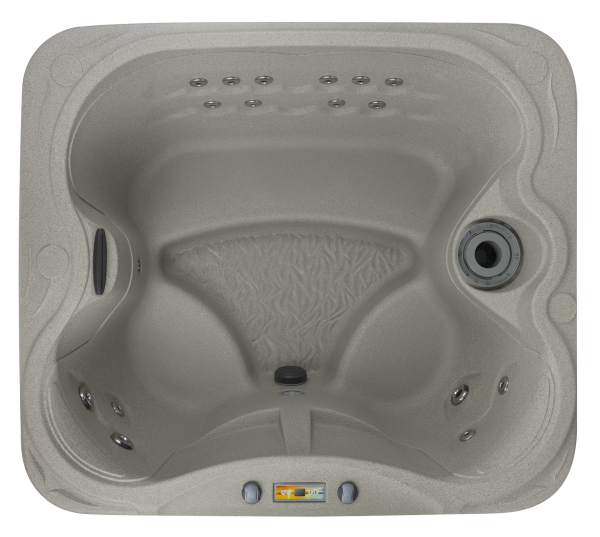 it provides a rest button you can push each day, one that allows you to transform body, mind and spirit. 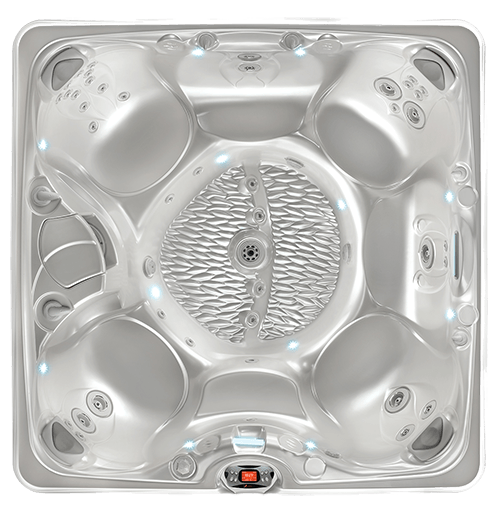 "-Caldera Spas believe those effects are every bit as important in the wellness equation as the incredible physical benefits the a hot tub provides.